ZebraCoupons is offering a promo code right now for a Free coupon envelope order! Order all the coupons that you want, mailed to you free of charge with the promo code below! 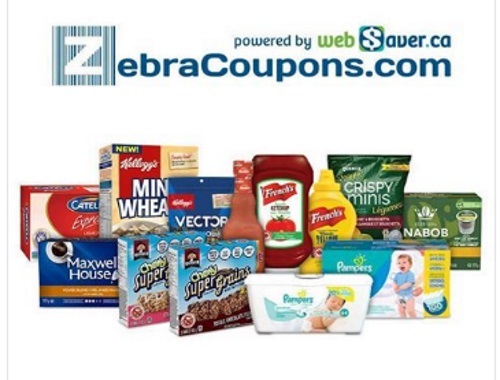 Use Promo Code BTS2017 & get a Free order of Mail To Home coupons at ZebraCoupons! Chose from over 78 coupons worth over $110. You can take up to 2 of each coupon for most coupon or simply press the "Add Coupons" button. Click here to browse ZebraCoupons.